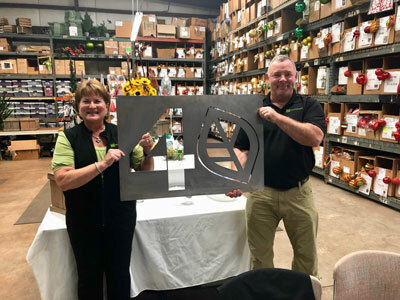 Interiorscapes, Inc. founded by Joy Daugherty and Linda Puckett with a $3000 loan from Larry Puckett and a greenhouse in the backyard of Mrs. Daugherty’s house. At it’s inception, Interiorscapes was a full service plant company providing design, installations and maintenance of interior plants serviced on a weekly basis. Short-term foliage rentals are added to Interiorscapes’ repertoire for weddings, parties and special events. Bill Whisenant of Park Lane Flowers asked me to be his interior plant source for weddings and got me into the rental business. 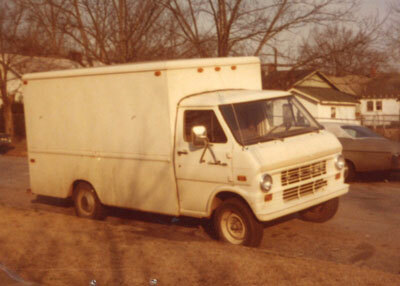 Second work truck- guess I was too embarrassed to put the logo on it. 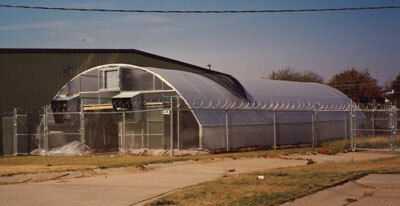 Check out the greenhouse. It was in my back yard in East Lake. Moved store front from Eastlake to English Village. 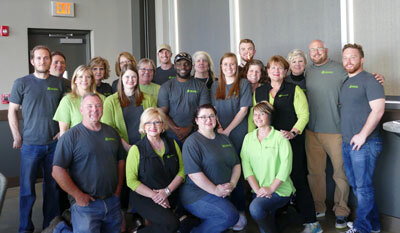 The Interiorscapes staff grows to eleven full time employees. After receiving many requests, Interiorscapes starts to provide custom holiday décor for corporate and residential clients, offering both design and installation. Moved to a large warehouse space. How exciting to be at a space that accommodates us! 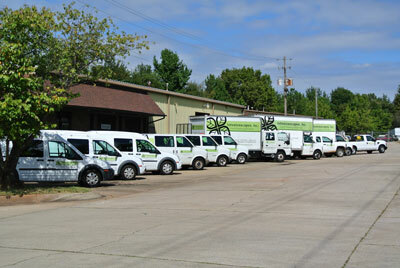 Our fleet of service vehicles expands. Notice they're all Chevy’s? 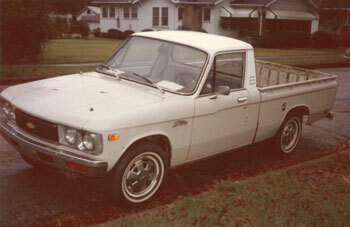 That’s because I bought them all from Larry Puckett! 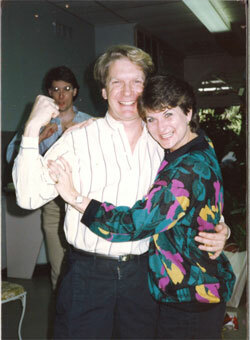 My daughter Justinn was born in 1989 and started working in the warehouse in 1991. 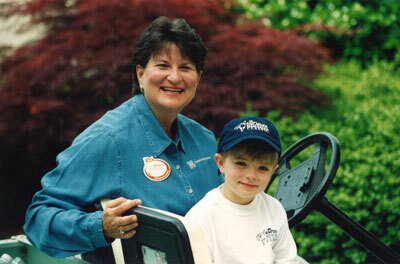 In 1992 Justinn found a daycare and retired in peace so she could talk to someone her own age. We began providing cut floral arrangements for weddings, parties and corporate events throughout the city. 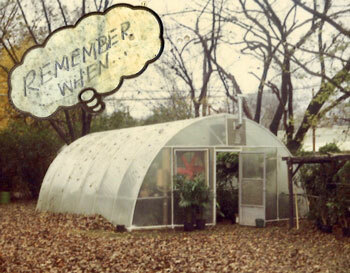 New greenhouse addition. It’s a little more convenient than my back yard. 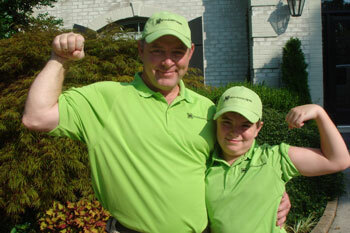 Martin was born in 1998 and in 2004, he started working for our big rental, the Bruno Memorial Classic golf tournament. Martin loved driving the golf cart! 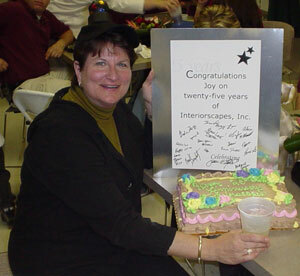 My employees surprised me with a celebration of the 25th year of Interiorscapes. I can’t believe it’s been 15 more years. 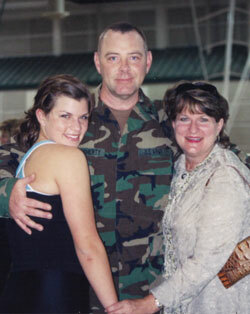 My husband Chuck left us for 18 months to serve our country in Iraq. 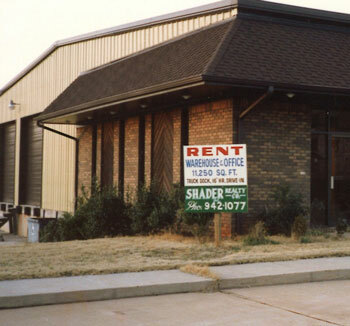 Exterior landscaping was added as a division of the company after requests from clients. 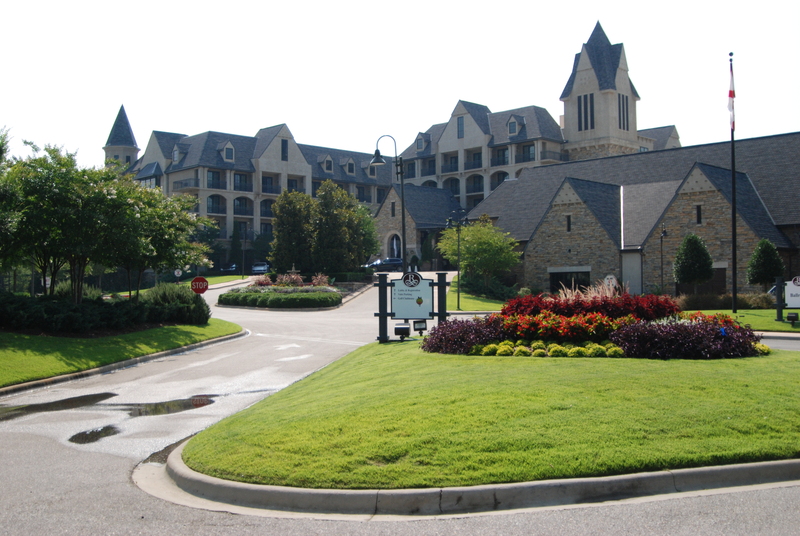 The team maintains several large-scale properties in the Birmingham area. Check out the logo of the decade! We added an official “Interiorscapes Green” and use it in our uniforms and branding. Chuck and Martin are two peas in a pod. 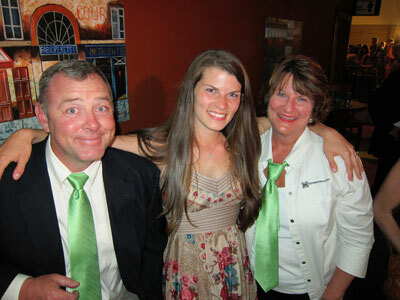 Enjoying spending time with our daughter Justinn Overton who is now the Coosa River Keeper Executive Director. 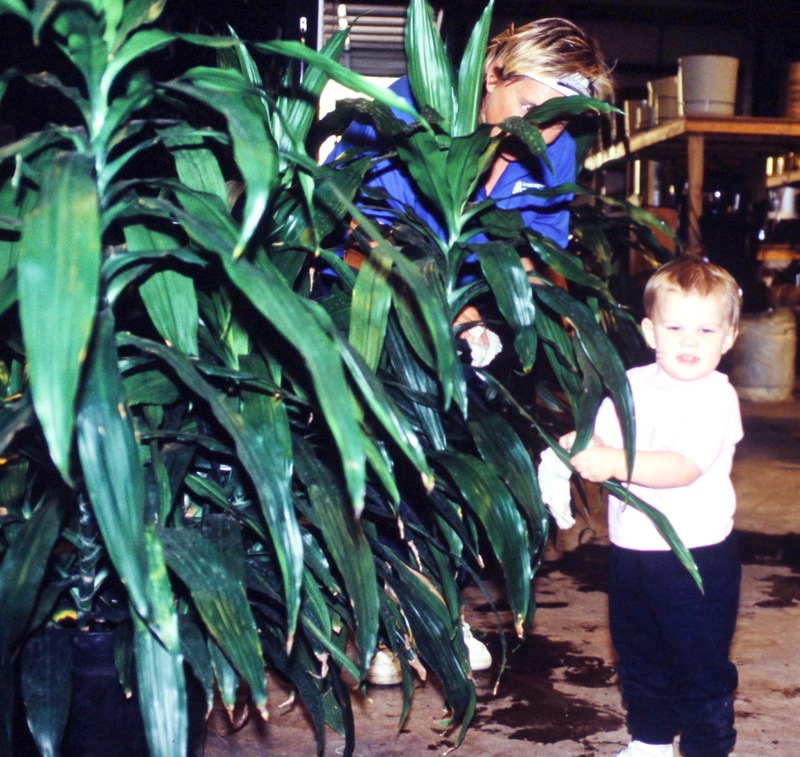 Water quality is so important to plant maintenance. 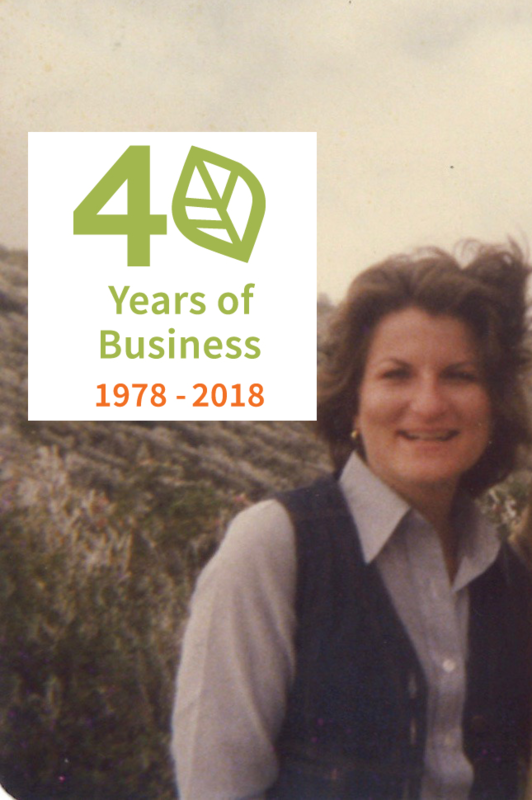 After 40 years, I still love getting my hands dirty and getting to work with my many wonderful employees. 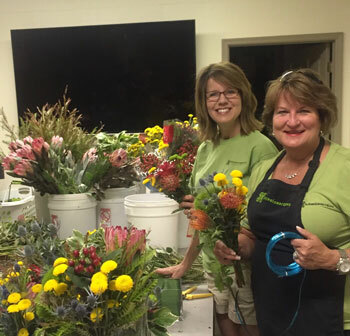 We love corporate events and providing cut flowers to many of our client base. We celebrated another successful Christmas season by having some fun at TopGolf. We are proud to be the interior plant provider and holiday installer here. I was deeply touched by the sign my Entrepreneur Round Table VI group from the Birmingham Business Alliance presented to me. It meant the world to get such a generous gift from the people who’ve supported, advised and influenced me for years. 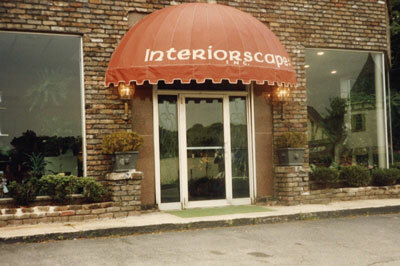 My team and I continue to build and expand the services that Interiorscapes offers, concentrating heavily on Birmingham, Tuscaloosa, Montgomery and Auburn and the surrounding areas.